This is for bands/musicians, that need a mixer with more than 2 inputs. It has 2 Shure wireless ulxp receivers and mics. This unit also includes a sound effects processor. 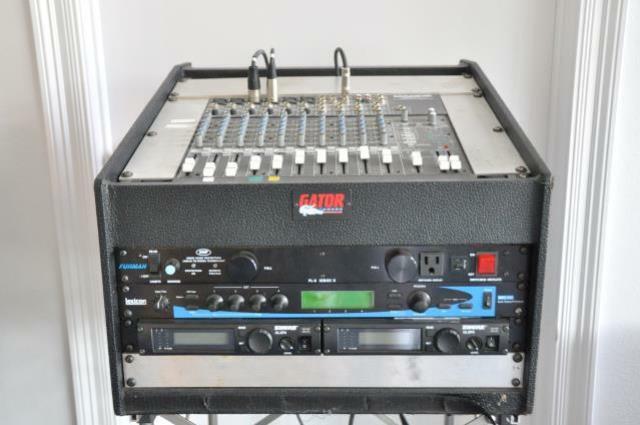 * Please call us with any questions about our 14 channel mixer rentals in Mandeville LA and the surrounding parishes.